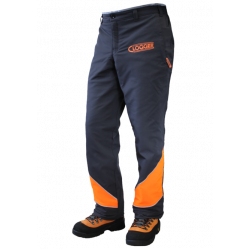 Arborist trousers that are functional and stylish. 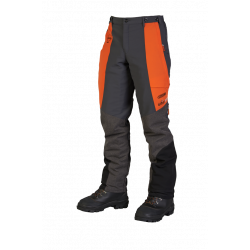 Incorporating full frontal protection with the ad..
Arcmax FR trousers are the first truly fire-resistant chainsaw protective trousers to be available o.. 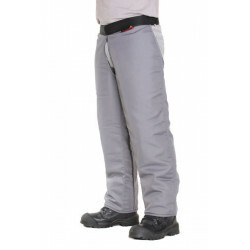 These economical chaps are designed for occasional chainsaw users such as homeowners or farmers. Off.. Strength re-engineered. 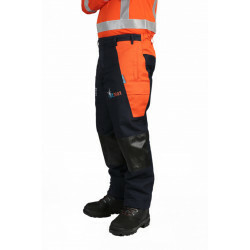 The all new DefenderPRO Chaps bring together the latest in technical fabric.. This is your ultimate line of defense. Engineered for the toughest terrain and conditions. When ot.. 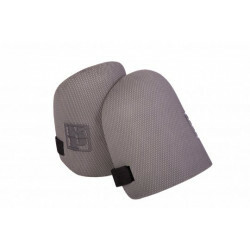 Features: Tough and durable Plastic Shell Kneepad with EVA Foam inner. Incredibly tough flexibl.. 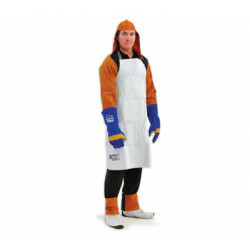 Features: Durable outer shell with non-marking surface. 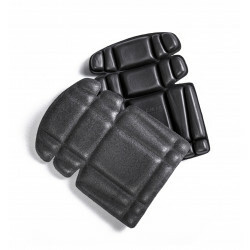 1/2 inch closed cell foam pad for super.. 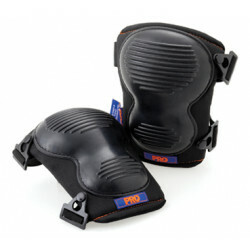 Features: Ergonomically designed, durable knee pad for heavy use. Neoprene liner, two-layer out.. 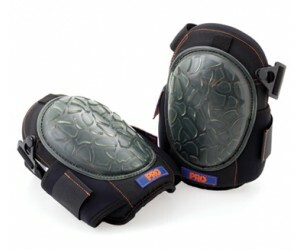 Features: Light weight, flexible, comfortable knee pad. Neoprene inner and outer. Dense, progr.. 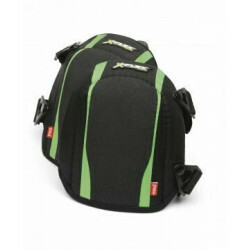 Features a non-slip, non marking soft shell. 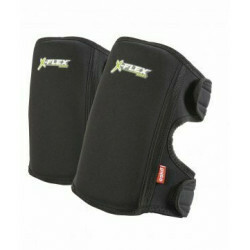 Soft shell flexes with knee, allowing greater mobi.. Features: Chrome leather. 100x80cm style. Adjustable neck and waist webbed straps with quick r.. Features: Chrome leather. 90x60cm style. Adjustable neck and waist webbed straps with quick re.. Features: Chrome leather. 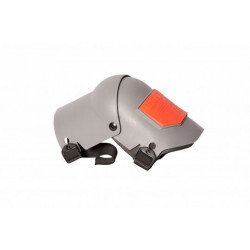 200mm nape for neck protection. Kevlar® stitched to increase resista.. Features: Red and Grey chrome leather with velcro fastening for quick and easy fitting and remov..
Material : 100% Polythene. 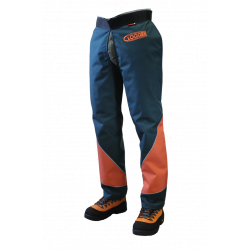 Features : Material is soft and durable, offering all day com..